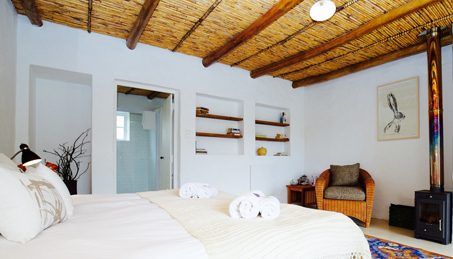 Stanford Valley | Guest Farm nestles in the valley of the Klein River, 10km outside Stanford village. 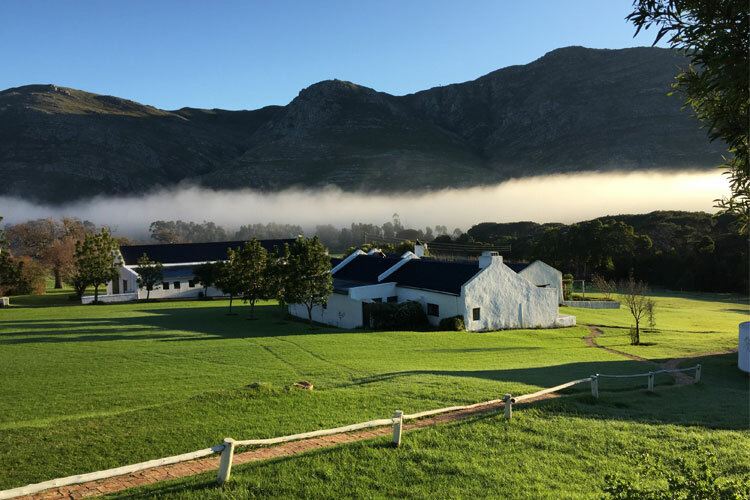 Stanford Valley Guest Farm nestles in the valley of the Klein Rivier, 10km outside Stanford village. 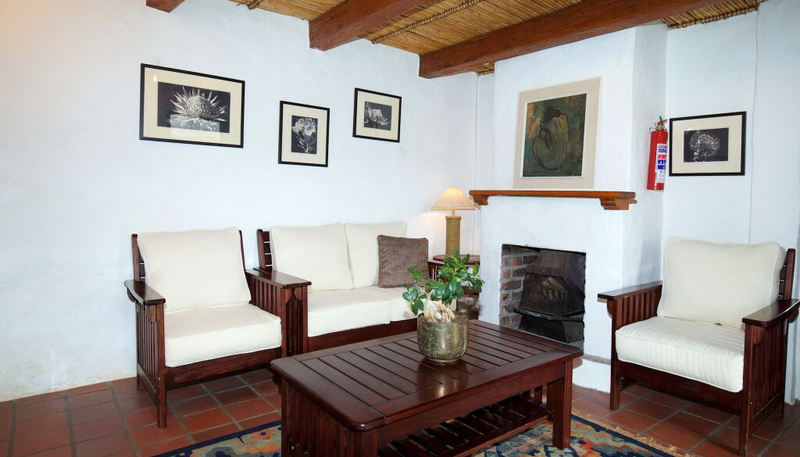 We offer comfortable accommodation in 7 self-catering cottages (of which 2 are family cottages) and 10 large en-suite rooms. 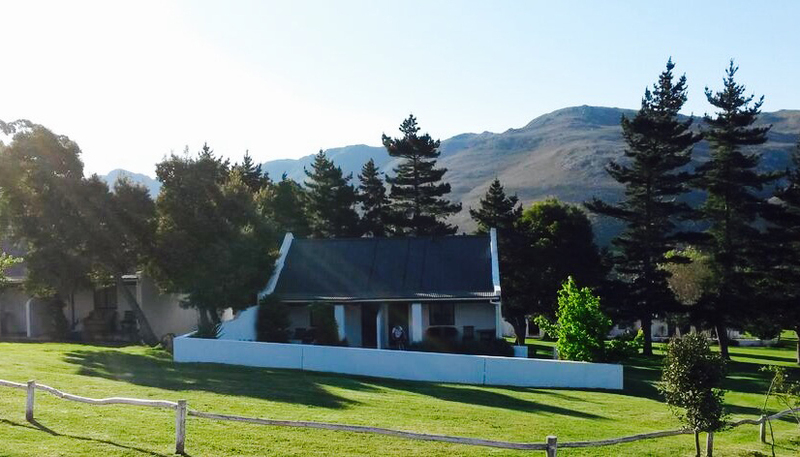 Enjoy our safe and peaceful haven, have an exhilarating swim in our large dam or go hiking. 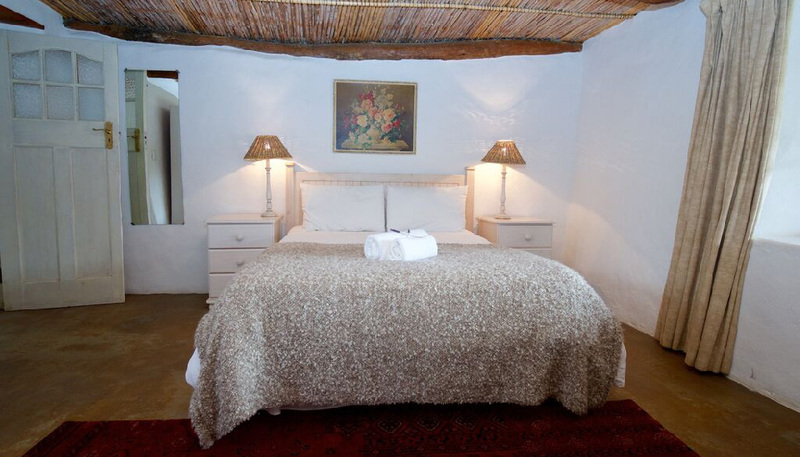 Don’t be surprised if you startle a duiker or rheebok on the way! 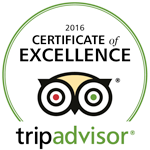 Need to check availability or make a booking? 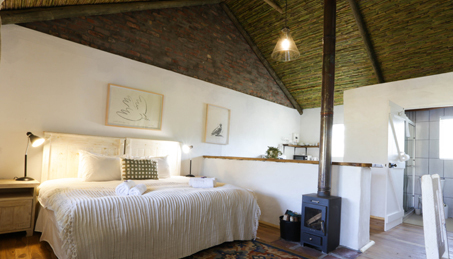 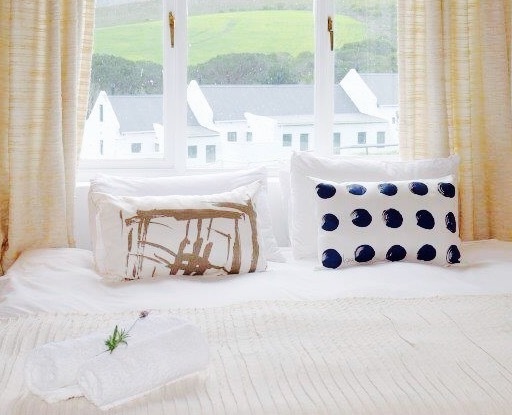 Get comfortable and Click here..
All of the accommodation on our farm is built around a central werf, giving it the feeling of a small village whilst allowing each guest unit the privacy of its own stoep and garden. 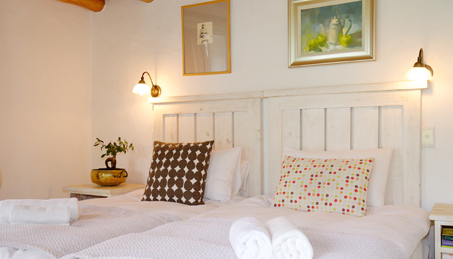 The cottages, decorated in warm colours, are designed with your utmost comfort in mind. 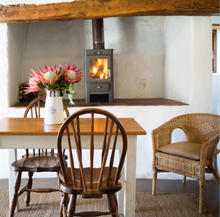 "It feels as though you are walking into the busy home of a well-loved friend and you will be greeted as such too." 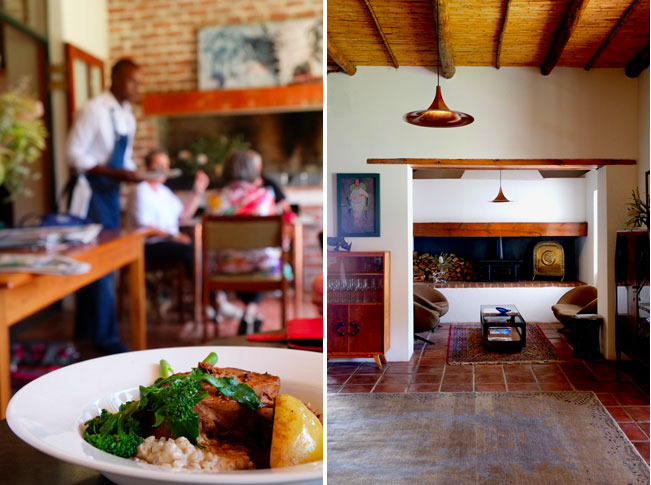 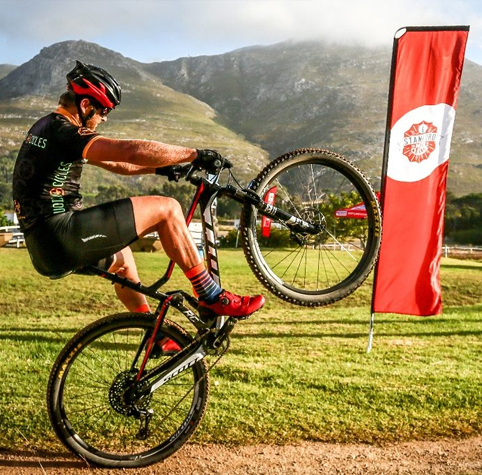 "There’s something decidedly dreamy about the less crowded rolling hills and green pastures of the beautiful Stanford Valley. 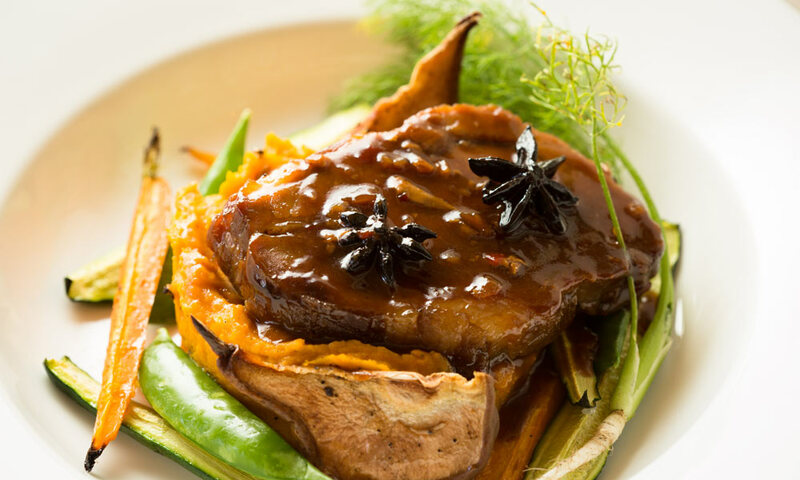 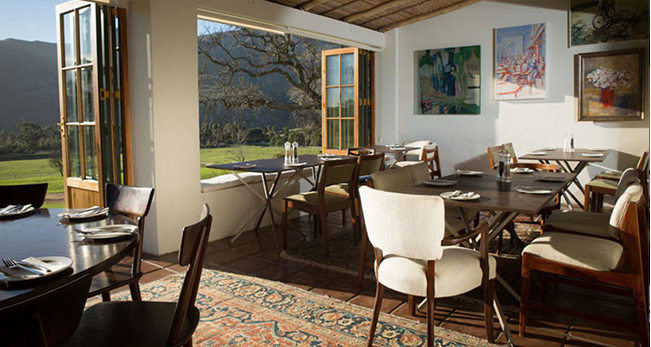 Fabulous food, glorious scenic landscapes and fresh country air are food for the mind, body and soul." 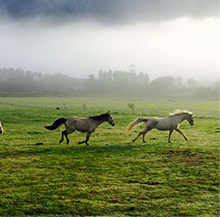 Based on reviews of establishments, Stanford Valley Guest Farm has been voted Best Establishment in Stanford for 2015. 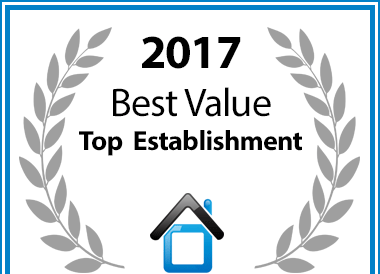 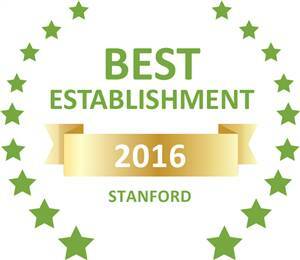 Based on reviews of establishments, Stanford Valley Guest Farm has been voted Best Establishment in Stanford for 2016. 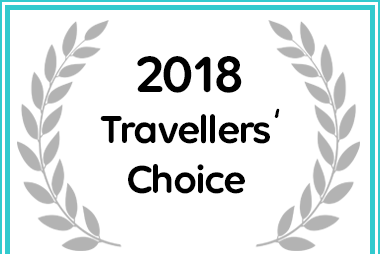 Stanford Valley Guest Farm has received a Travellers' Choice Award on Afristay for 2018. 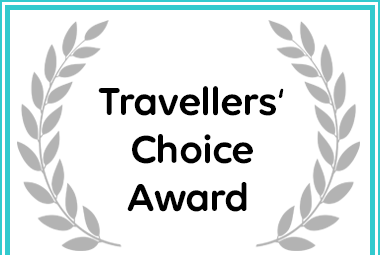 Stanford Valley Guest Farm received a Travellers' Choice Award due to exceptional customer reviews for Accommodation in Stanford. 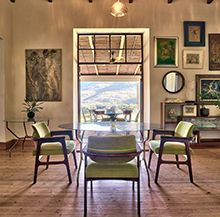 ©2019 Stanford Valley, South Africa.